Home › Blog › Is high voltage cable used for rope skipping? So,do you know the role of high voltage cables? 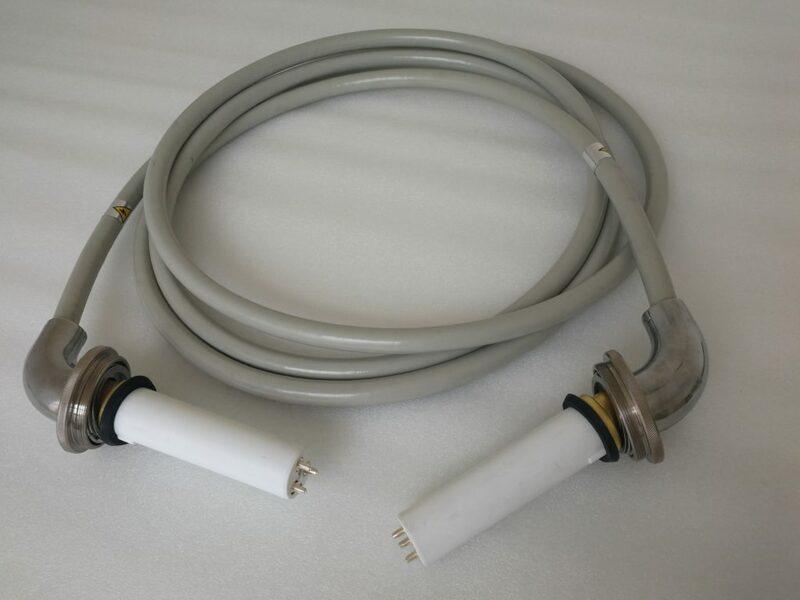 The high voltage cable is used in large X-ray machines and medium X-ray machines to connect the high voltage generator and the X-ray tube head. 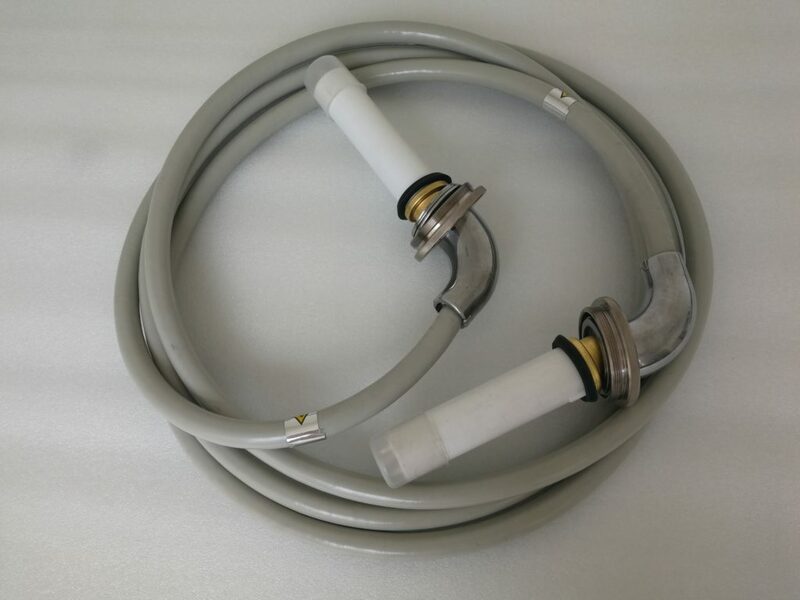 The function of high voltage cables is to send the high voltage of the high voltage generator to the two poles of the X-ray tube, and the filament heating voltage to the filament of the X-ray tube.